Do you think The Lord of the Rings can’t get any better? Well, it just did. One of the oldest stories by J.R.R. Tolkien, Beren and Luthien, has been extracted, edited and going to be published in May next year. Those who have read The Lord of the Rings actually know much about the Middle-earth tale tells of the love between the mortal man, Beren, and the immortal elf, Luthien. But, the story was embedded in the backgrounds of the latter. It is for the first time that the J.R.R. Tolkien’s legend of Beren and Luthien is being curated and published as a standalone novel. In 1917, well before writing the Lord of the Rings, J.R.R. Tolkien wrote this story – all about love and the power it possesses. Beren loves Luthien but Lúthien’s father, an Elvish lord, is against their relationship, and so gives Beren an impossible task to fulfil before the two can be married. The pair then goes on to rob “the greatest of all evil beings, Melkor, called Morgoth, the Black Enemy, of a Silmaril”, or jewel. After a century after it was originally written, Christopher Tolkien, son of the author of Lord of the Rings, and the Tolkien’s estate found it worth and made efforts to put this tale together as one standalone novel. said Harper Collins, to-be publisher of Beren and Luthien. 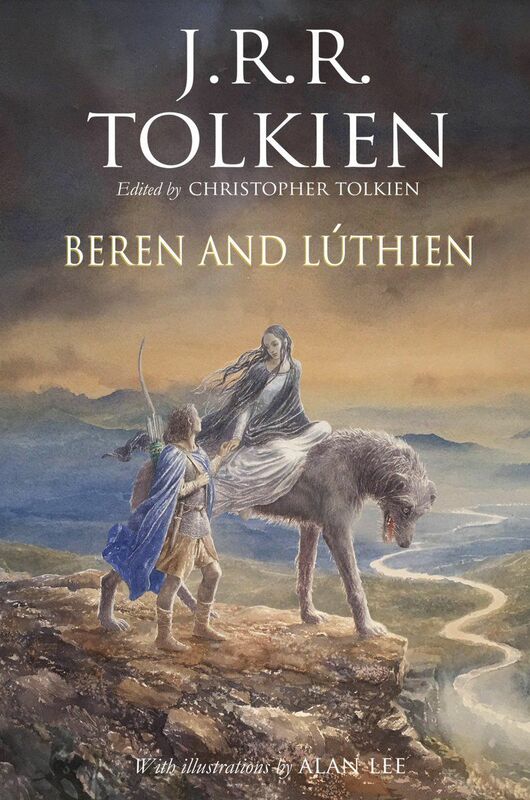 The intensity of this love story can be estimated by the fact that the author’s wife, Edith, has the name Lúthien on her grave, while Tolkien himself, who died two years later in 1973, has Beren’s. No wonder, the book is going to be synonymous to the modern Romeo and Juliet but with a whole lot of intensity and the magic of marvellous storytelling of J.R.R. Tolkien and his son Christopher Tolkien. Also Read : New Trilogy of Miss Peregrine’s Home for Peculiar Children Coming!